Convert your table into a flower garden thanks to these place-mats. Convert your table into a flower garden thanks to this lovely place-mats. Why hide your jewelry in your drawers? 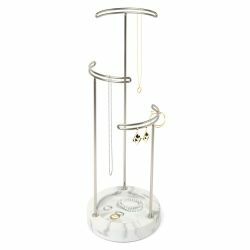 Display them elegantly by placing them on the Tesora marble jewelry stand by Umbra. 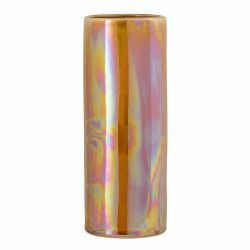 Enhance your flowers with the Paula stoneware vase. A vase with a refined charm that seduces with its beautiful pearly hue by Bloomingville. 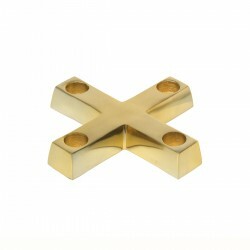 Brighten up your home with this gorgeous cross candleholder copper finish that will welcome up to 4 candles! 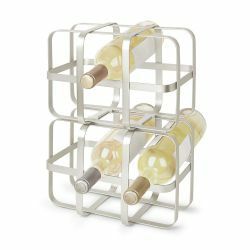 Combine the useful to the pleasant, with the bottle rack Pulse design by Umbra. An original metal bottle holder that can hold up to 6 bottles ! 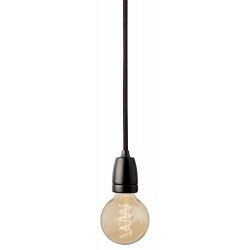 With elegance and sobriety, discover the pendant light Nud Collection, available in black or black, gold, orange and white version. For the walk or for the rest of your child, Ferm Living has imagined a nice plaid as tender and delicate as elegant! Bring a bright touch to your home with the gold and black Leaf graphic cushion by Ferm Living. 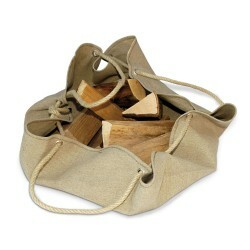 The Woodsack of Raumgestalt is the great ideal bag to carry your firewood or as extra storage.